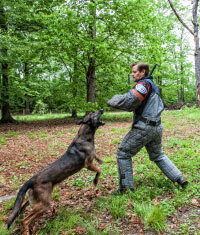 Cobra Canine’s instructors for Police and Military Groups are teaching training techniques, and handling skills that were developed for select International Military and Law Enforcement Agencies. 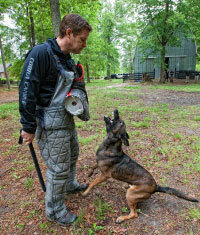 Cobra Canine offers a World Class, Police and Military Canine Trainers Course. 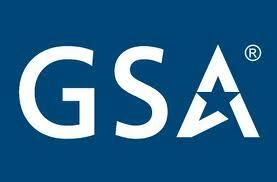 We offer 3, 6, and 8 week Trainers courses. During the course, trainers will work with several canines that are different breeds and personalities to optimize the learning experience. Covered areas include: Obedience, Tracking, Detection, Tactical Movements, Decoying, Building Searches, Control Work, and Problem Solving. We can customize the course length and schedule to suit your needs.